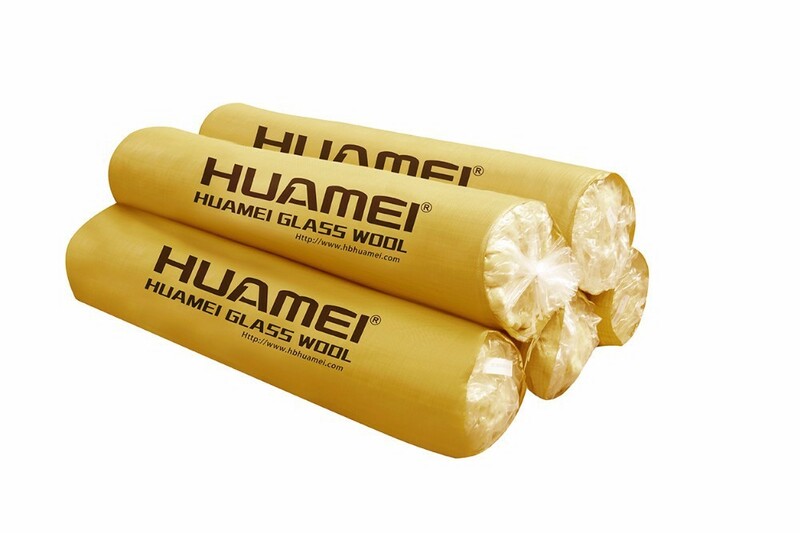 Fireproof glass wool insulation roll with Aluminum foil facing with CE – Huamei Glass wool Rubber foam Manufacturers, Huamei Energy-saving Technology Group Co., LTD.
♥ Glasswool Insulation or Fibreglass Insulation as it is also called, is a fibrous bulk insulation made from millions of tiny fibres of glass that are arranged into a blanket through the use of a binding agent. The process traps thousands of little pockets of air between the fibres. 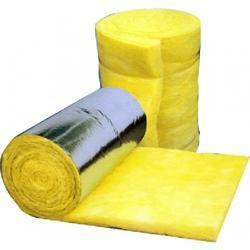 It is these pockets of air that give glasswool insulation its excellent insulating properties. 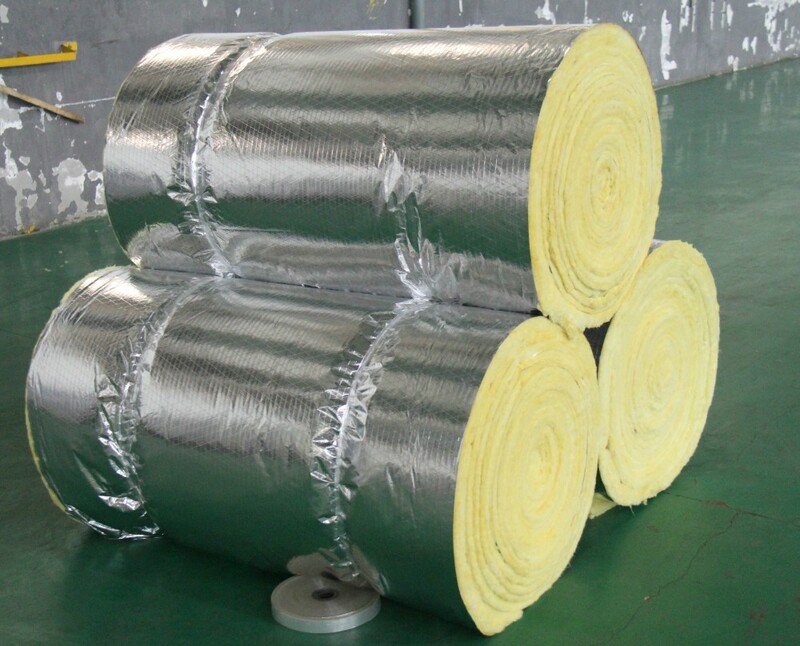 Because glasswool insulation has such good insulating properties and can be produced at very low cost, it is the most widely used insulation material in the construction industry in world wide. 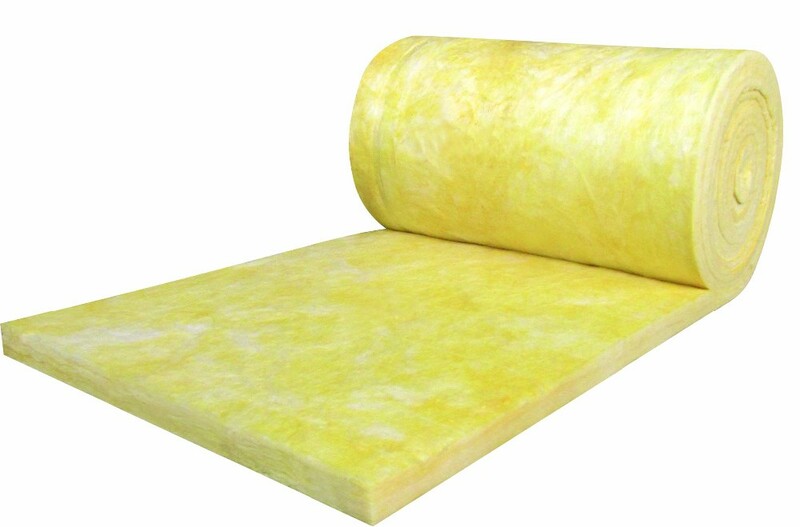 ♥ Glass wool insulation is produced in rolls or in slabs, with a variety of different thermal and mechanical properties to meet the complex needs of modern construction methods.In addition to having excellent insulation properties, glasswool insulation is also non combustible and very durable. ♥ Glasswool Insulation is soft to the touch but retains a high tensile strength and resembles a mass of matted wool fibres, hence the name. Although exposure and handling of glasswool insulation can cause some mild irritation to the skin, this is purely mechanical in nature as an offshoot of the fibres strength and there is no evidence to suggest any long term skin irritation once the loose fibers are washed. 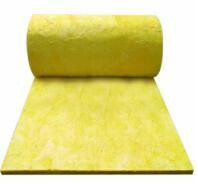 Glasswool and rockwool do not cause dermatitis or any other skin conditions. 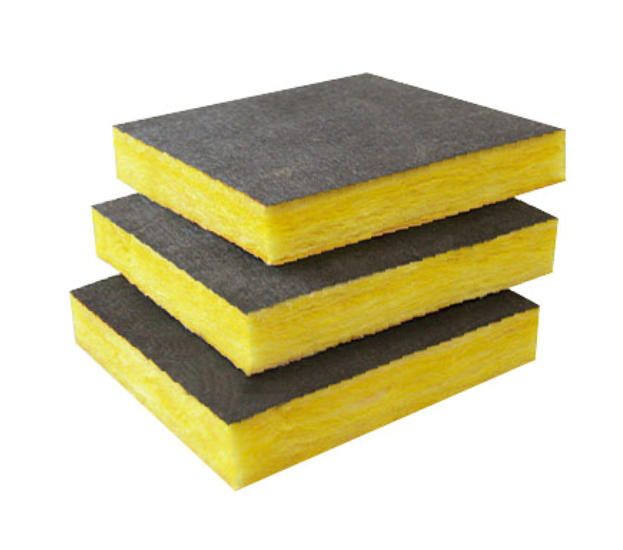 ♥ Today, glasswool must be manufactured from what are called ‘Bio Soluble Fibres’, which essentially means they have a lower bio persistence than regular dust and have been extensively researched and found to have no adverse affect on health. 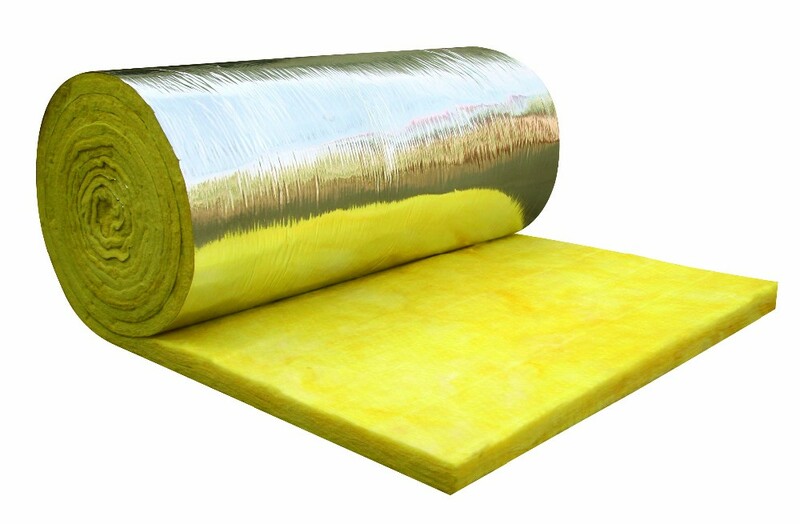 On the basic of plain glass wool blanket,this foil-clad series products have fine appearence and high intensity of tensile so as not to be destroyed. 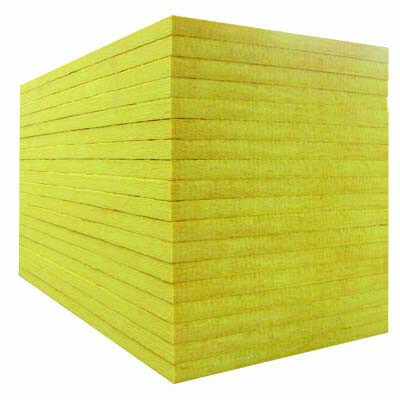 Glass wool board is processed by putting the thermosetting binder into glass wool,by pressing, heating,curing,used for insulation,ventilation,ventilation ,adjustment of air-conditioner in commercial industry and residentialconstructions. ♥ Any inquires will be replied within 24 hours . ♥ We are professional manufacturer.Welcome to visit our wibsite:www.hbhuamei.com. ♥ Any your idea on the packing we can help you to design and put into production. ♥ High quality , reasonable and competitive price , fast lead time . ♥ All products will have been strictly quality checked in house before packing . ♥ All products will be well packed before shipping.Sample order prepared,about 7-10 days for delivery productions . ♥ Hot selling: India, Vietnam，Australia，The United Arab Emirates，Singapore, Kampuchea, Philippines, Malaysia, Chile, Argentina, Mexico, Columbia.